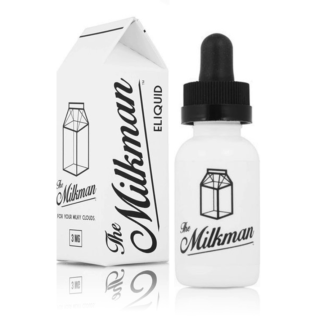 Hazel by The Milkman E-Liquid presents a warm hazelnut butter swirled in with sweet vanilla cream and topped with a velvety caramel drizzle. 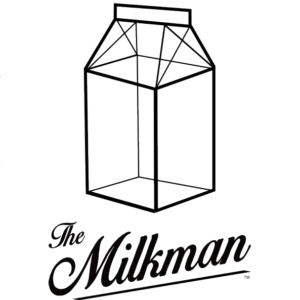 Hazel joins the line-up of The Milkman E-Liquids high standard of excellence, featuring Max VG composition and available in 60 milliliter sizing. 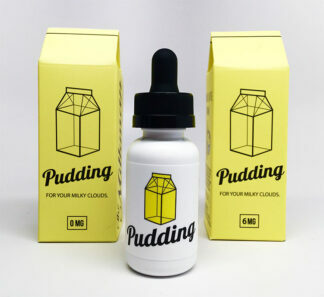 Pudding by The Milkman Eliquids. 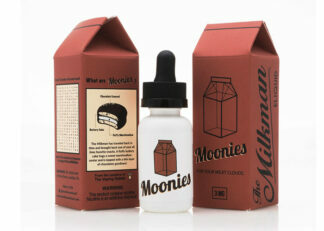 A sweet creamy max vg vape. 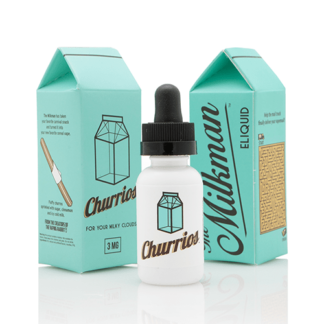 The Milkman by The Milkman Eliquids. 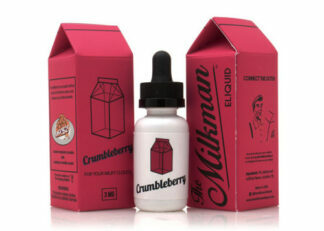 A sweet creamy max vg vape.